Scott is a company truly devoted the weird, wild fanatics of the sport of triathlon. The events often take the better part of a day, but we’ll spend large piles of cash to shave a few seconds here or there. The T2 Pro is a new triathlon-specific racing shoe with the goal of minimizing your bike to run transition and keeping you at PR pace during your run phase. The T2 Pro features a super innovative closure system that seems to be inspired by ski and snowboard boots. 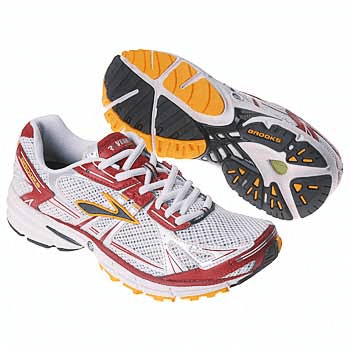 It consists of a rear ‘hatch’ secured by a reinforced strap which wraps around the rear of the shoe. As shown in the animation below, the closure lays flat when open so the athlete can simply slide their foot into the shoe, pull up on the tab that closes and locks the rear hatch, then secure the tab down with the velcro tab. Sounds like a lot of engineering for a running shoe, but this tech really works. As a triathlete, other quick-entry solutions like elastic laces have always left my running shoes feeling too loose, but the Scott system closes tight and the shoes, fitted with traditional laces as well, felt very secure when closed. The T2 also features a super- breathable, seamless upper created with barefoot triathletes in mind and sports a sophisticated drainage system intended to funnel moisture from head-dumped water cups away from the feet. Welded reinforcements unite the footbed to the lace closure system in the midfoot area, and one of our only requests for this shoe’s improvement might be that additional reinforcements continue back toward the rear of the shoe for a slightly more secure fit. Scott is also pioneering a new midsole/outsole profile with a curved bottom meant to move the runner from the heel and midfoot to the forefoot quicker for a faster heel-toe transition and ultimately, faster stride. 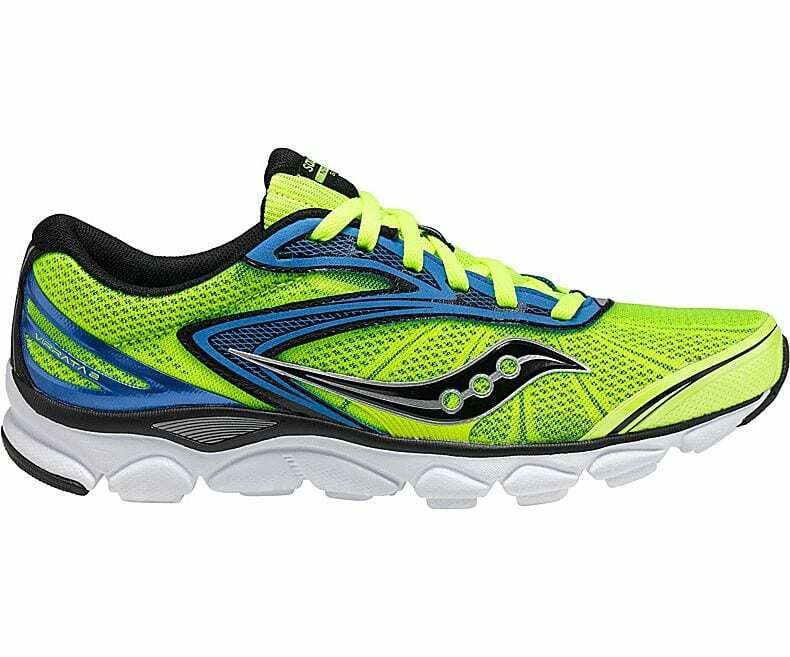 Scott claims that this new technology serves to improve running efficiency and speed 1-3%. 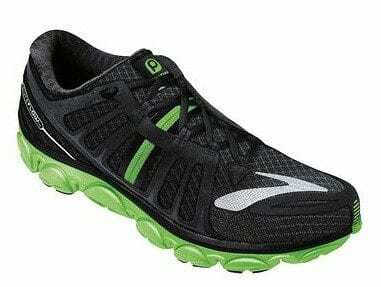 At just over 8 oz., the T2 is also quite a featherweight, and our testers all commented that this shoe feels “%&@* fast!!”. Looks like Scott has a huge competition-day winner on their hands. Swim-Bike-Run loonies, take notice! For more information, visit Scott-Sports.com. Adam is an outdoor sports enthusiast with a specific passion for running, racing, cycling, and triathlon. When he's not out racking up miles in Denver, Colorado, he runs a small graphic design and web firm. Adam enjoys all types of outdoor adventures in the beautiful Colorado mountains!